The new event is set to take place this summer. Apart from the annual World Championships, Riot Games have staged just one international League of Legends event per year in recent years. Now that is set to change with a new event this summer. According to a report from Yahoo Esports Ye Qiang, who works for Riot Games in China, spilled some details on the new event at a press conference to mark the start of the new LPL season. The new event will take place in July of this year, but will not affect the schedule or timetable of the existing domestic league spring seasons. The event will also take a different form from Worlds or the Mid-Season Invitational, though no concrete details were discussed. Qiang did muse on the idea of a “World Cup-type tournament”. Riot Games are keen to expand the brand of League of Legends in China and widen the audience for the esports events. According to the report, Riot is also considering expanding the collegiate circuit in China and taking LPL league matches on the road around the country. 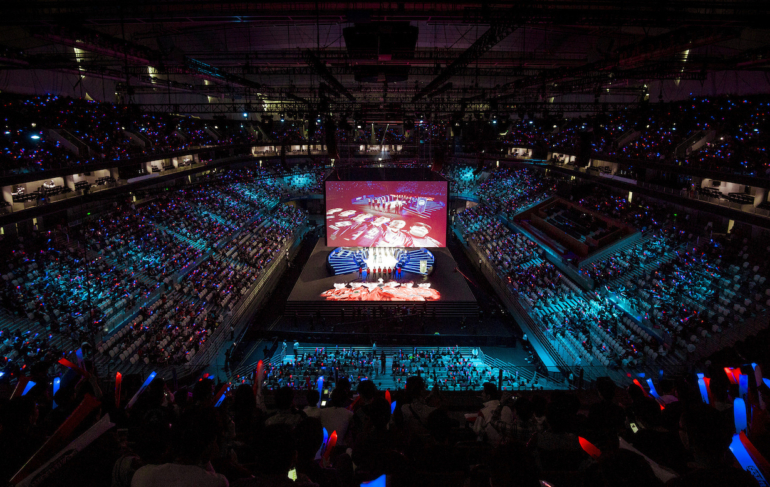 Though allowing fans to experience regular season matches in person is a priority, the LPL will remain in Shanghai at least through the current season.